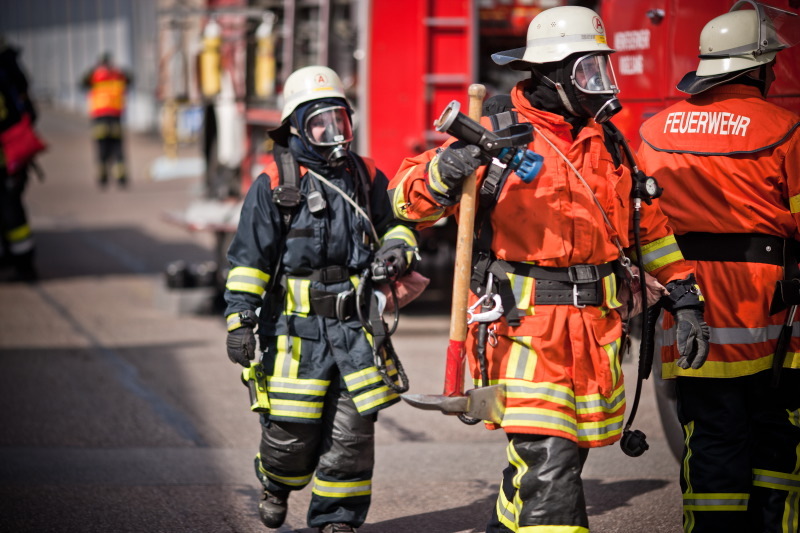 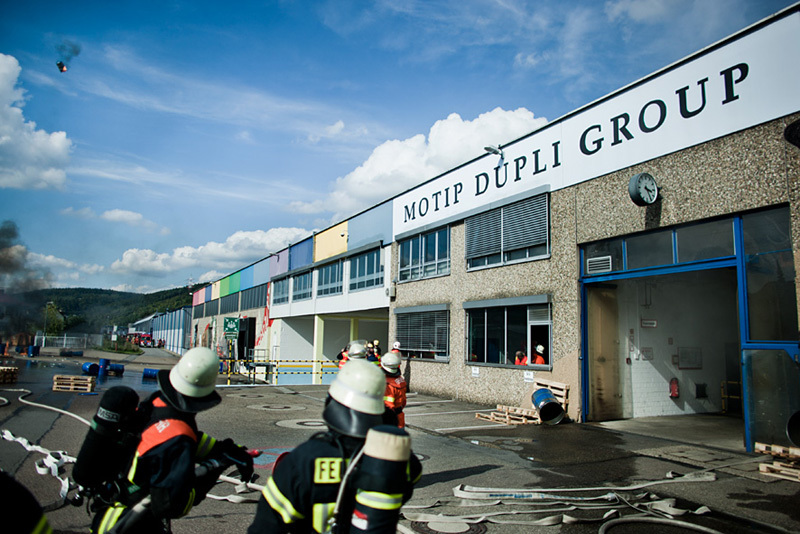 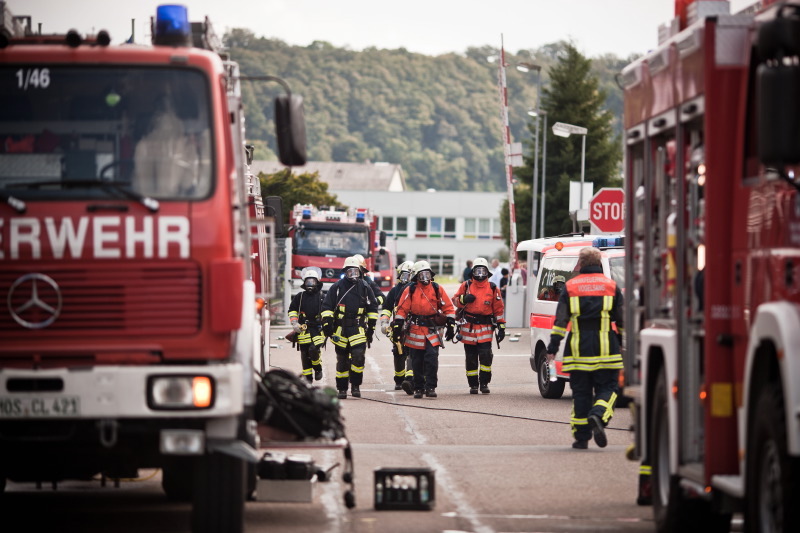 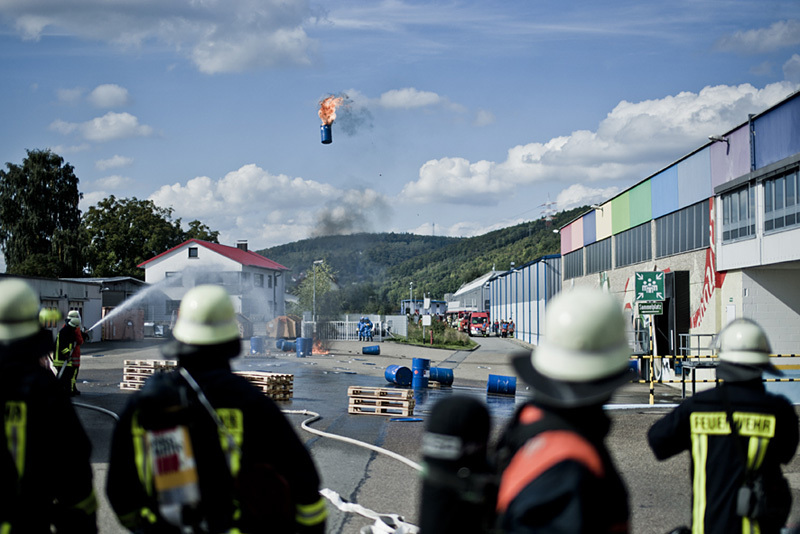 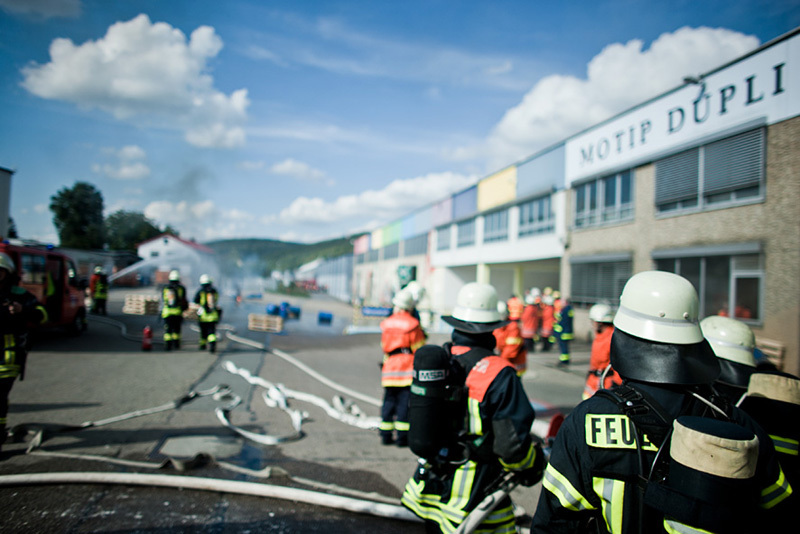 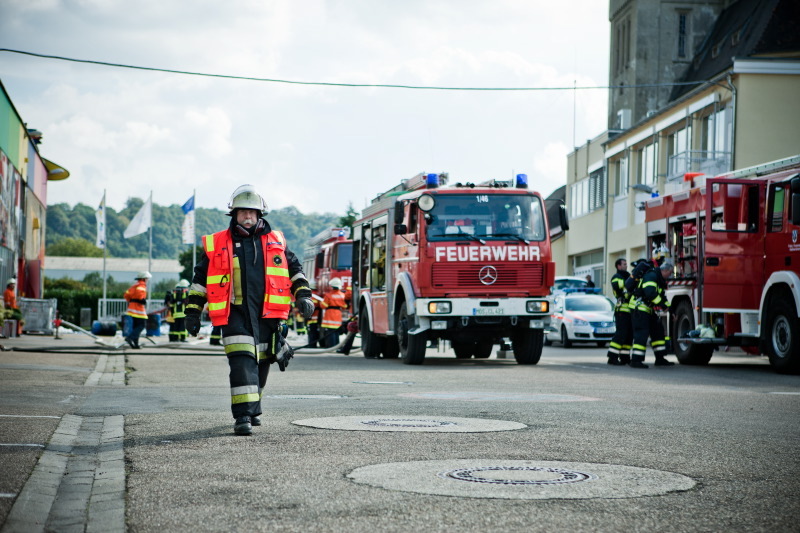 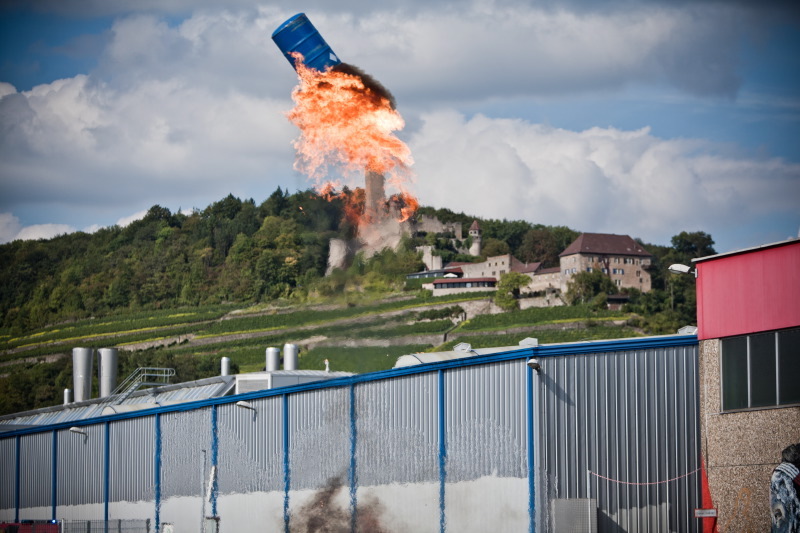 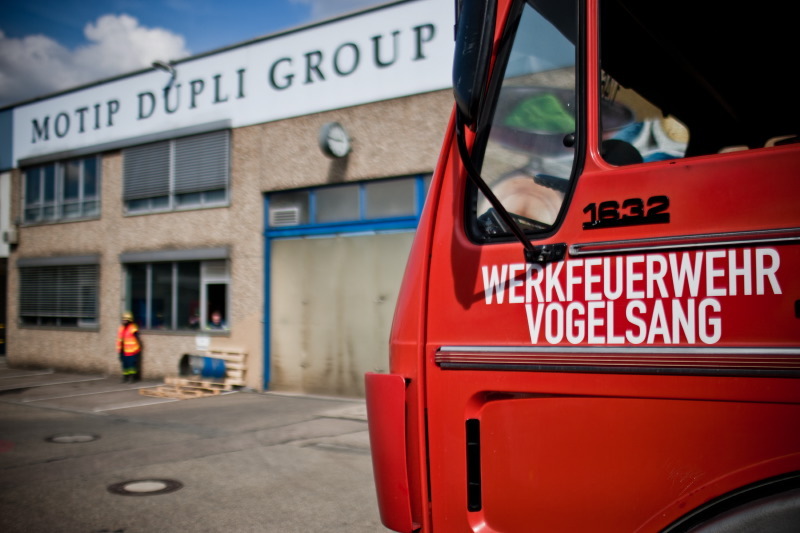 More than 250 rescue people participated at the big fire department training on the plant of MOTIP DUPLI in Haßmersheim on September, 18th 2010. 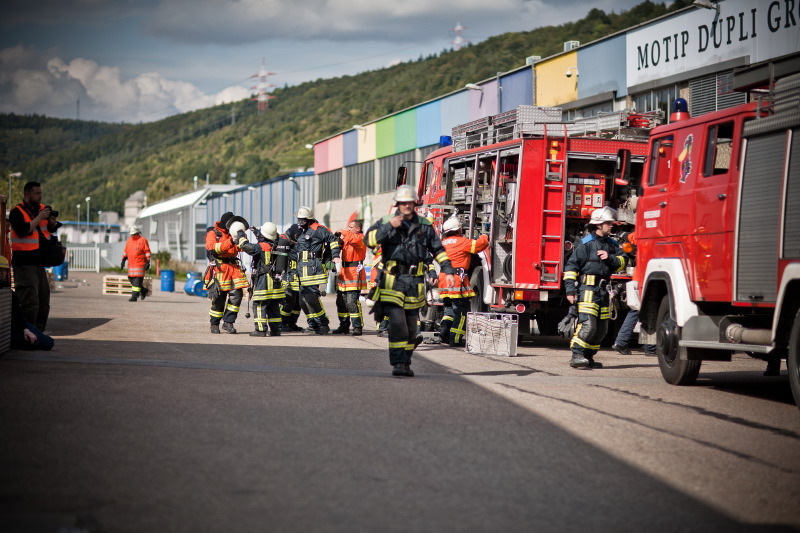 Five other regional departments as well as THW, ESG and ASB supports the “Werkfeuerwehr Vogelsang” at this big event. 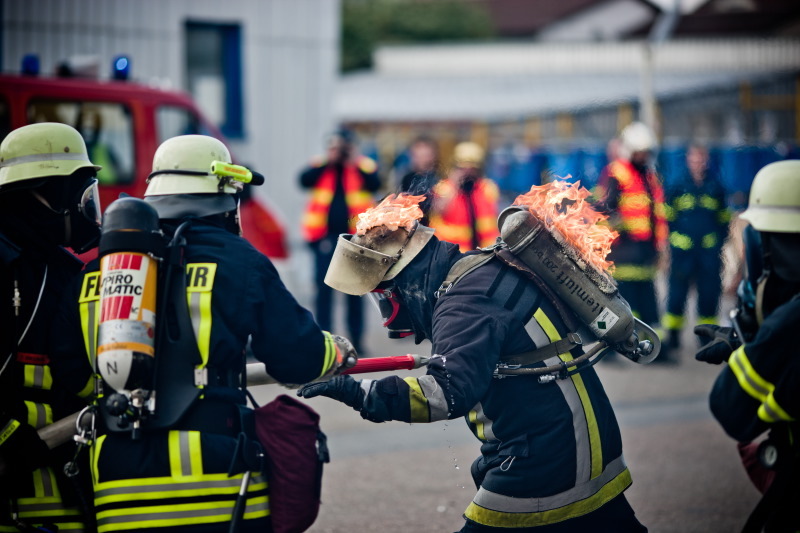 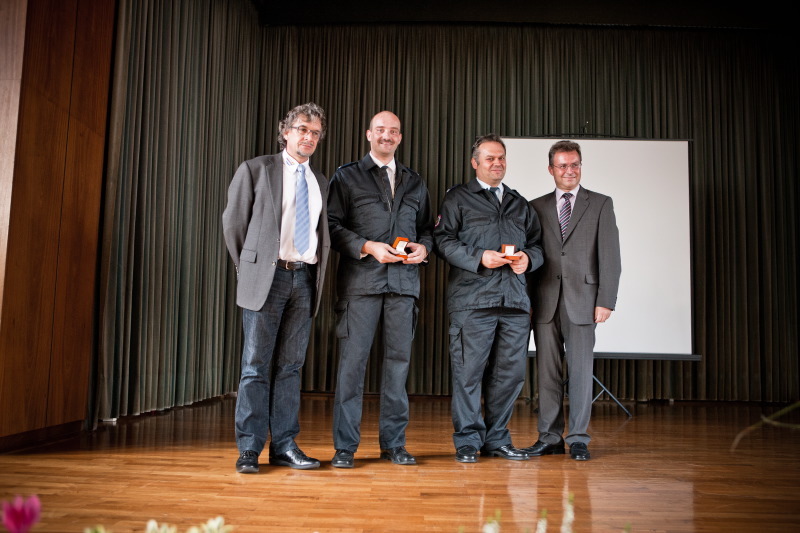 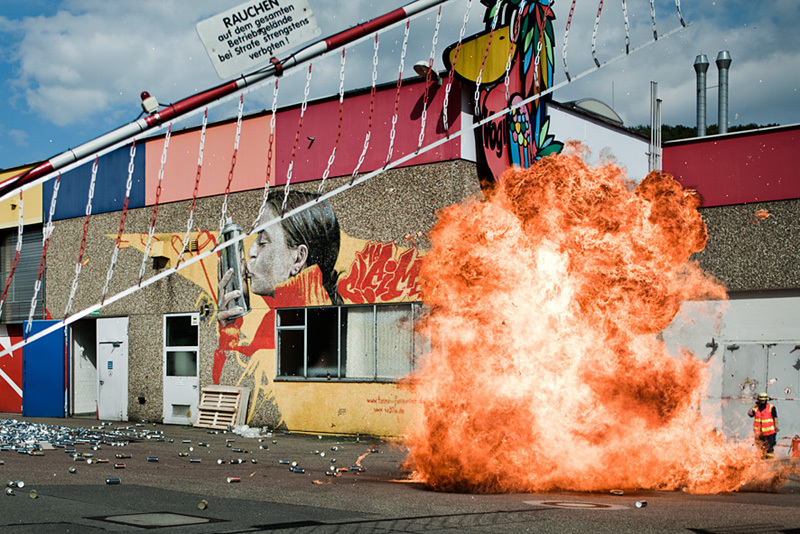 The proprietary fire department called “Werkfeuerwehr Vogelsang” celebrates the 20 anniversary and the managing director Silvo Keller could decorate the commander of the fire department Roland Schäfer and his deputy Maximilian Beisswenger for their special performances with a golden “Vogi”.